I like saying it because I feel it conveys something more than a simple ‘I love you.’ I’m communicating to my husband that he belongs to me – not in a possessive “hands-off” sense, but in the sense that we are bound together. And I want him to know that I like being bound to him. I genuinely like him. He’s a keeper. Today, the timeless principles found in Isaiah 43 ring true for you and me; we belong to God for reasons larger than mere ownership. We belong to Him, because He called us (named us) (Is. 43:2b). God’s love is big. And even when we experience it through salvation, sometimes it is hard to fully convey the majesty and magnitude of God’s love to our children. 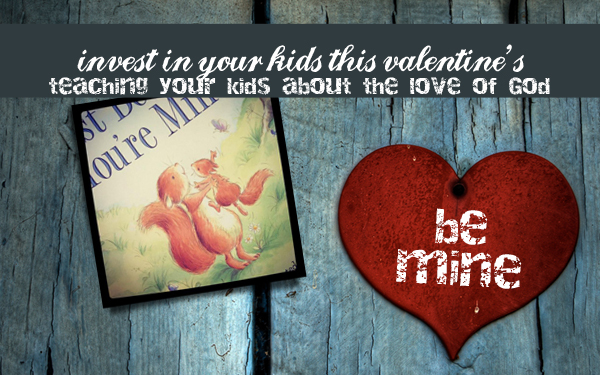 That’s why I’m thrilled to recommend Sally Lloyd Jones’ recent release for children, Just Because You’re Mine . Book Summary: Just Because You’re Mine is the tale of Little Red Squirrel who adorably wonders at the reason behind his daddy’s great love for him. Sometimes as adults we do a poor job of conveying the reasons why we love our children. Often, our actions unwittingly teach our children that our love is conditioned on their gifts, performance, appearance or personality. But the adventures of curious and fun-loving Little Red Squirrel give parents language to talk about the biblical motivation and security of parental and godly love. The illustrations in this book are beyond adorable. They tell the story of adventures in the forest and showcase the tender love between father and child. Parents! This is a wonderful tool for teaching your children biblical truth and investing in their future relationships (teaching them the qualities of biblical love). 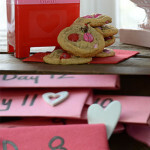 Plus, it can be used year-round – not just on Valentine’s Day. Teachers and church librarians. We used this book in our preschool Sunday School class as another practical tool to teach about biblical love. New Moms. This book would make a lovely baby shower gift. New moms have a lot of new purchases within their first year. And sometimes “wish-list” items don’t make the cut over bottles and formula. Plus, clothes are outgrown and diapers are disposed, but books are gifts that bring lasting enjoyment. 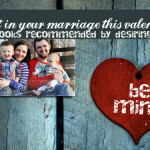 Want to win a copy of Just Because You’re Mine ? Simply ‘like’ Hive Resources on Facebook! Then come back and leave us a comment telling us you did so! For non-Facebook users, simply leave us a comment. If you’re already a Hive Resources fan, then share this article with your pals on Facebook or twitter! GIVEAWAY ENDS FRIDAY (FEB. 17) AT MIDNIGHT!!! GIVEAWAY IS CLOSED! According to Random.org, the winner of “Just Because You’re Mine” is JOANNA SZETO! Congrats Joanna! I just sent you an email! Thank you to everyone who participated. We hope you’ll consider adding this book to your library! 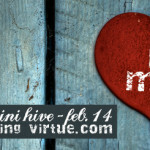 And be sure to subscribe to Hive Resources so you will get first crack at our sweet giveaways! Click here to read our disclaimer about the referral links in this post. We used elements from CreationSwap.com to create our header. I liked you on Facebook. This looks like a great book! 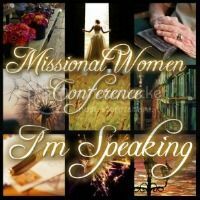 Liked ya…Would love to share this with my granddaughter.. I liked you on Facebook!! This sounds like a lovely book I can read to my children, and also to the children at my church. I liked Hive Resources on FB. Great book! I already like high five resources on facebook…but I shared the giveaway on facebook! Great give away! Liked you on FB. Looks like a really neat book! I liked you on fb! Love Sally Lloyd-Jones’ books and would love to add this one to our collection! I liked Hive Resources on facebook! Would LOVE this book! Oooh! I’ve never heard of this one! I would LOVE to win it!!! And if not, I’m definitely adding it to my boys’ book wishlist! I like you on facebook. Great giveaway! Cover page looks so cute,for that reason alone i would want this.We just got Jesus Storybook,so this will be a good addition to it. I follow you on fb. Thanks for the opportunity. Looks like a great book! If I don’t win, I’m going to have to buy it for my boys! Just “liked” you on facebook! What a beautiful book! I look for books like these to read to my Special Needs Religion Class1 THANK YOU!!! I liked you on Facebook. I am so excited about this book. We bought Song of the Stars for Christmas, and we loved it. I was wondering yesterday if she had an Easter book…but this sounds great! Thanks for the opportunity to win it. This looks great, thanks for sharing! I liked you on fb and the book sounds wonderful. Just liked you on facebook. I’d love to win this book – it looks wonderful! The Sally Lloyd-Jones’ books are such a blessing! I liked Hive Resources on FB. Would love to win this book. We own the Jesus Storybook Bible, and my toddler loves to read it nearly every day! 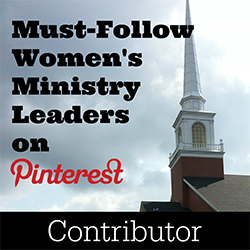 I liked Hive Resources on FB, LOVE Sally’s Bible, and know this one will be a favorite, too. I like HIve Resources on FB. Thank You for your giveaway!